I research complex problems and make sense of messes to design effective solutions. Using a content audit and survey I discovered issues with content prioritization and envisioned a solution through wireframing. 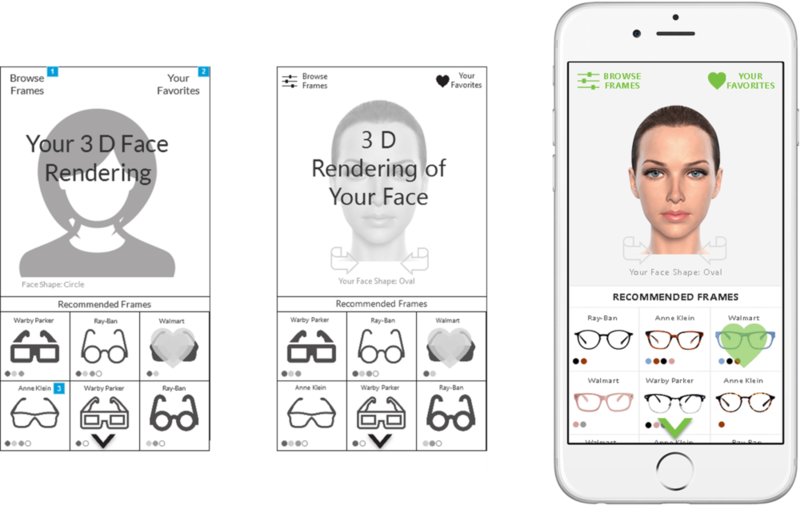 Through interviews and usability testing I designed and vetted a solution to make the process of trying on glasses more enjoyable. Using research methods like interviewing and journaling, my partner and I developed empathy for people living with glaucoma. We redesigned the SEPTA app for their needs. Using storytelling I developed a campaign idea to encourage employers to give formerly incarcerated citizens a chance. Using card sorting and a competitive analysis I made it easier for users to find accurate and useful information on the drivecentral website. Philly Jazz was a native app that served as a guide for local Jazz music. It had broken functionality and a severely outdated design. This is my redesign effort.